Join the Camano Island Chamber of Commerce for a day of business networking, hot off the grill brats, cold beer and some live music. 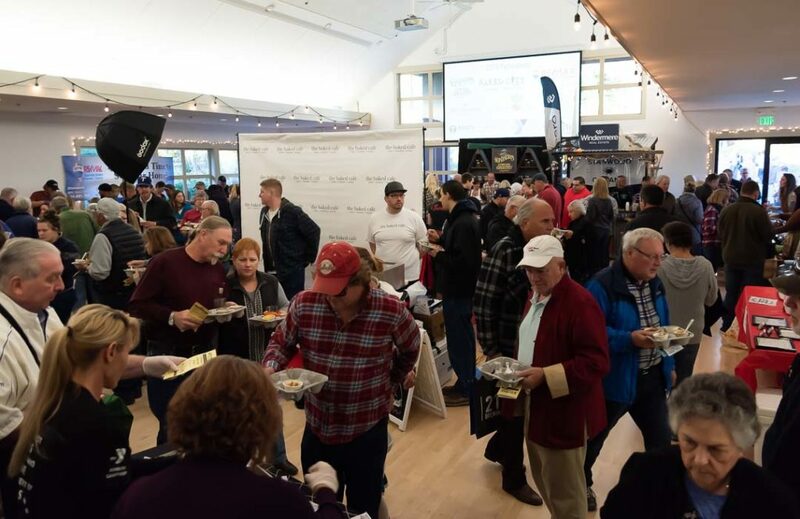 For the 24th year businesses and individuals around Camano Island gather for the largest chili & chowder cook-off in the Pacific Northwest. Join us at the Camano Center to taste and vote on the best chili & chowder around. Come hungry!